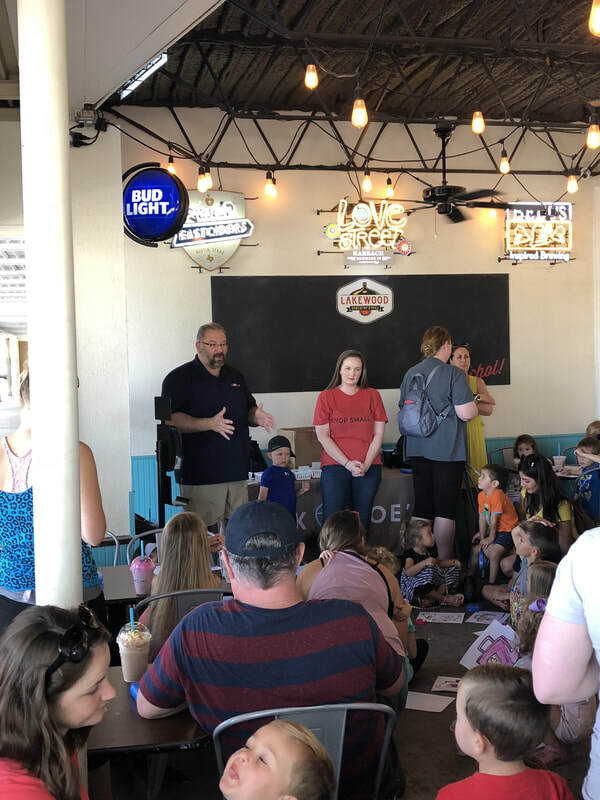 Dr. Sautner built first-aid kits with children of various age groups at Kid's Cafe, which is hosted weekly by our local coffee shop, Frank and Joe's. 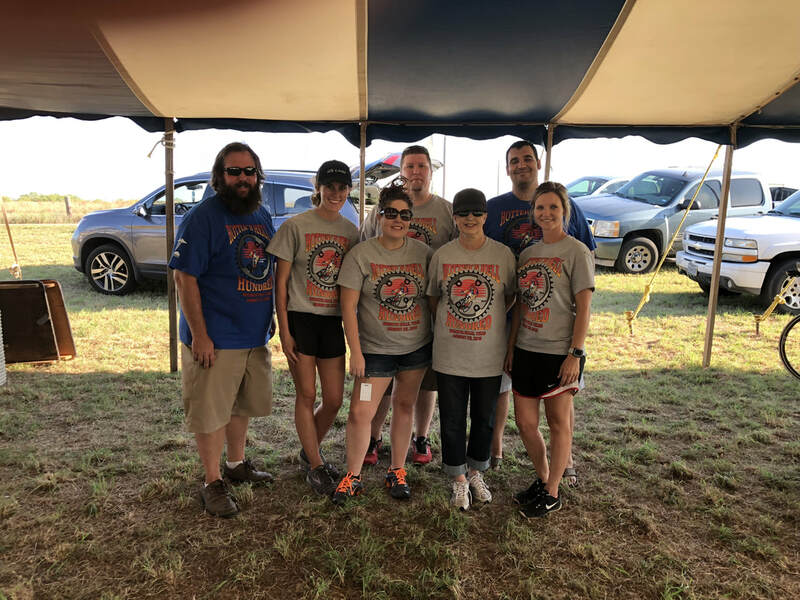 Both medical and non-medical staff teamed up at mile 95 of the annual Hotter 'n Hell bike race, tending to cyclists and their needs at the end of a long ride. There are so many great non-profits in our community, we couldn't choose just one! Our contribution will go towards the prizes for the friendly competition among the nonprofits throughout the course of Texoma Gives.